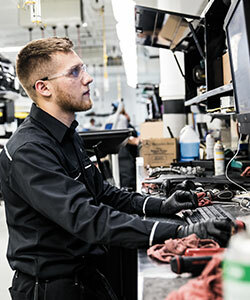 Provide your Mercedes-Benz with the service and care that it deserves by visiting the Mercedes-Benz service center Mercedes-Benz of Omaha. 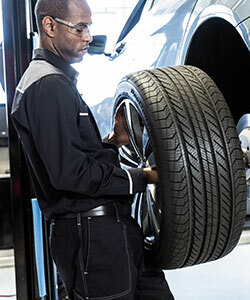 At our Mercedes-Benz dealership in Omaha, NE, our certified service technicians live and breathe the Mercedes-Benz brand. Keep up with routine maintenance like oil changes and wheel alignments and take care of vital repairs like transmission work and engine repairs when you stop by our Nebraska Mercedes-Benz dealership today! 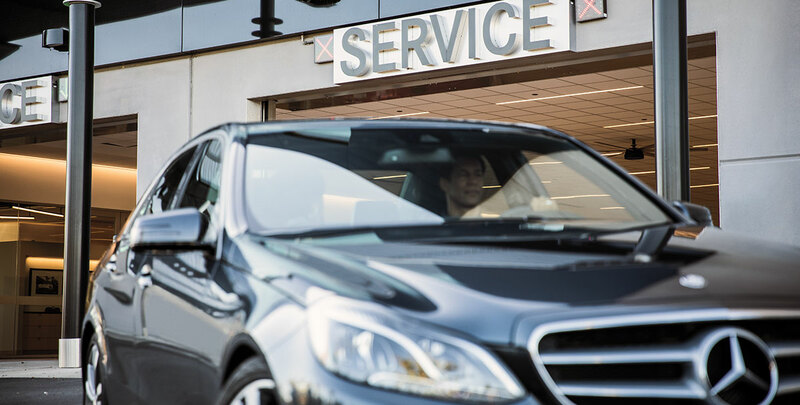 Our Mercedes-Benz service center is open Monday through Friday from 7:30 a.m. to 6:00 p.m., and is even open on Saturdays from 8:00 a.m. to 4:00 p.m.
No matter how you schedule service with us, we respond to you promptly via your preferred contact method and ask any additional questions needed in order to efficiently service your vehicle. Need service on a make that’s not Mercedes-Benz? 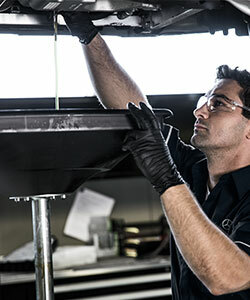 Our expert service techs understand all cars inside and out, so you don’t have to. You can count on us to deliver top-notch service for your everyday needs. Relax in our customer lounge with a fresh K-cup and enjoy a complimentary snack while you wait for your car to be serviced. We also provide complimentary high-speed Wi-Fi, so you can stay connected. 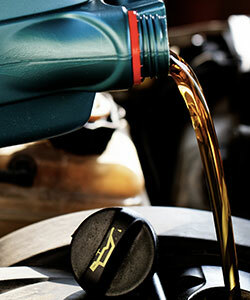 In need of a Mercedes-Benz oil change? 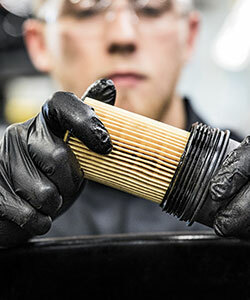 Schedule a Mercedes-Benz of Omaha full synthetic oil change and save. Browse our chart below to compare price and discover our available Mercedes-Benz service specials and save on your next appointment. We hope to see you soon!